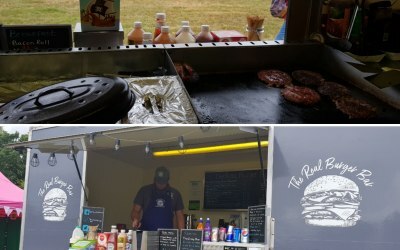 Deliciously loaded gourmet burgers in South Wales. 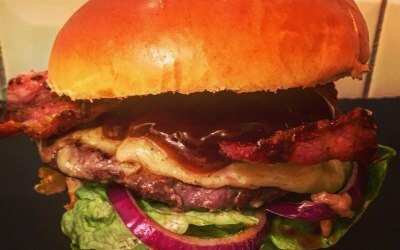 Our burgers are made from 100% Welsh pedigree beef and served in a freshly baked brioche bun. 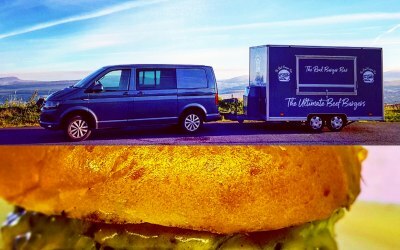 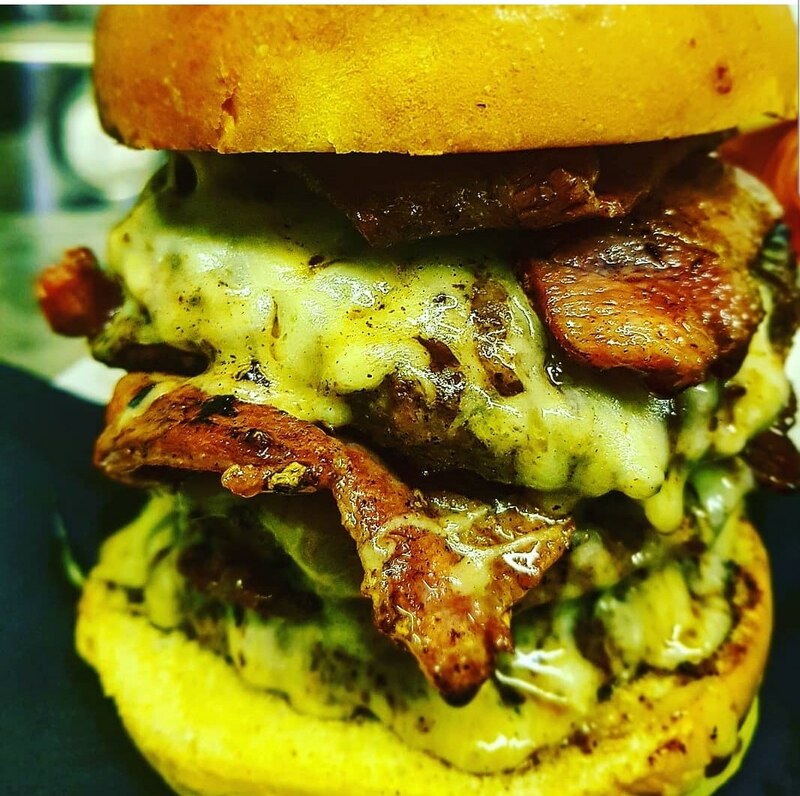 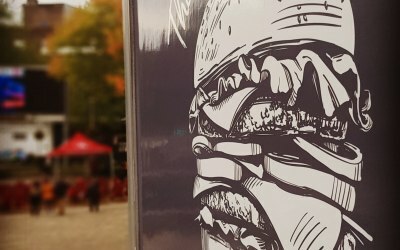 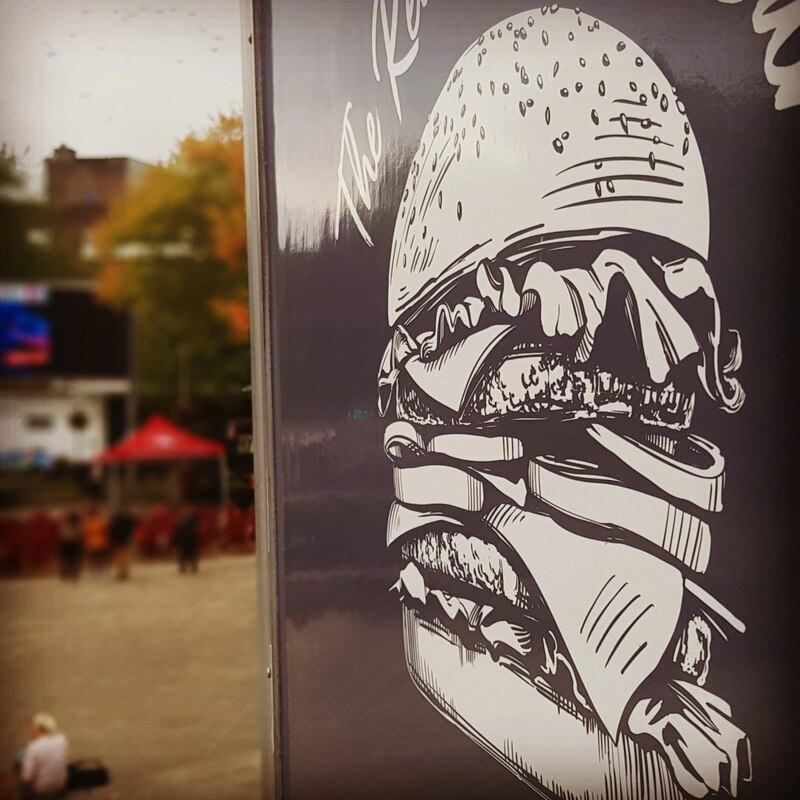 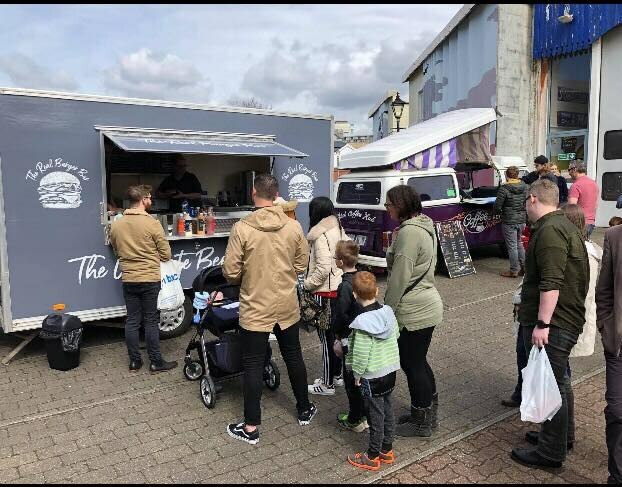 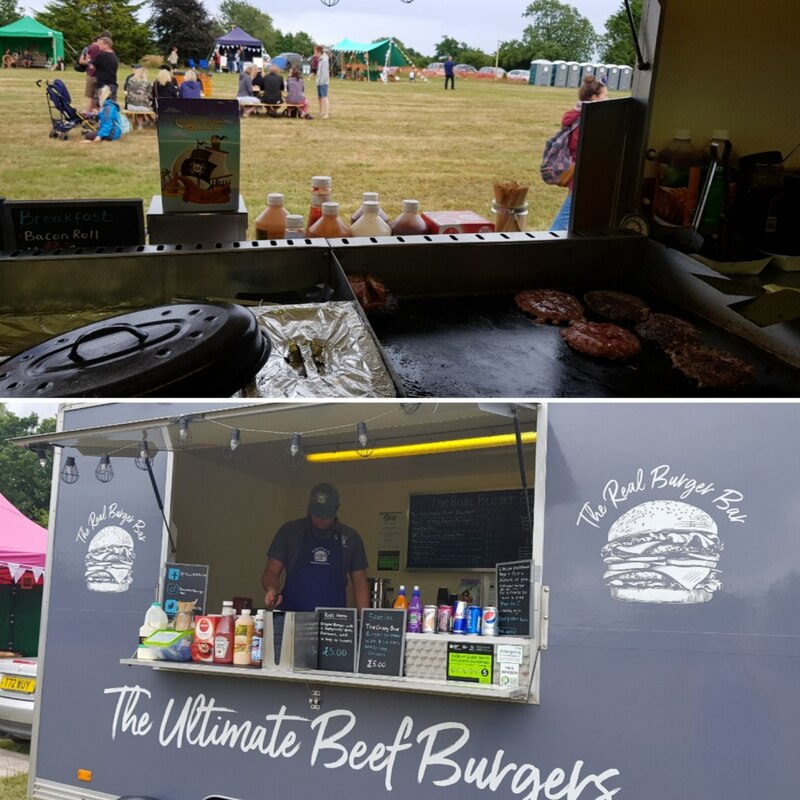 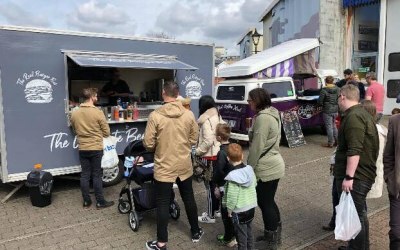 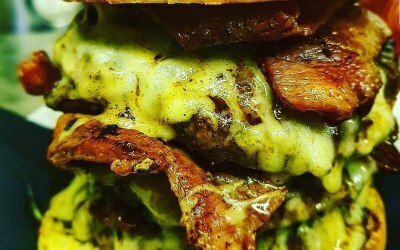 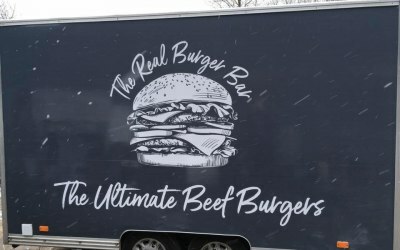 We're The Real Burger Bar - a family run mobile gourmet burger company based out of South Wales. 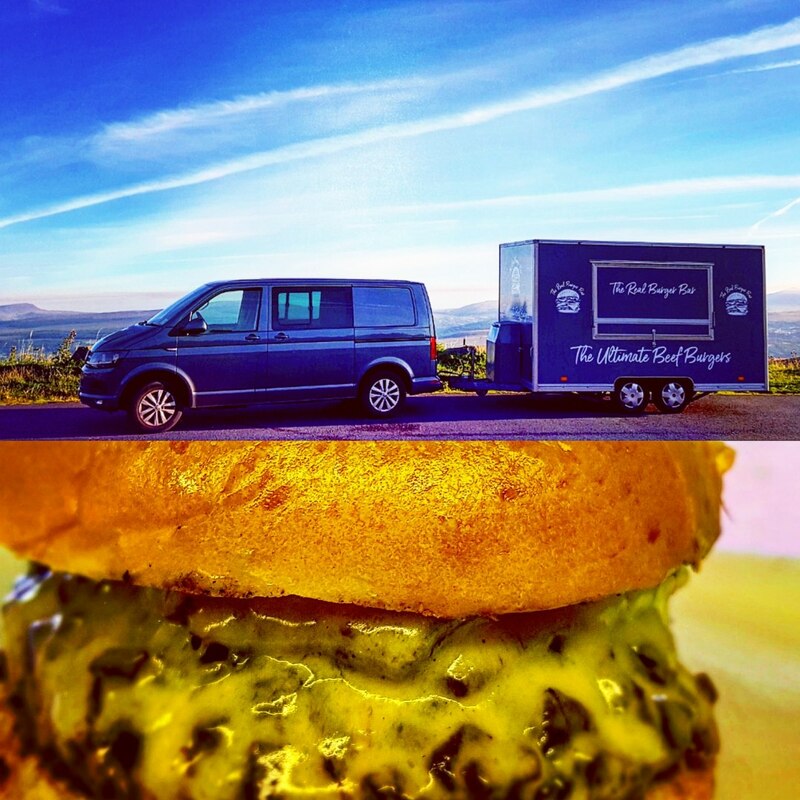 We have over 10 years of catering experience. 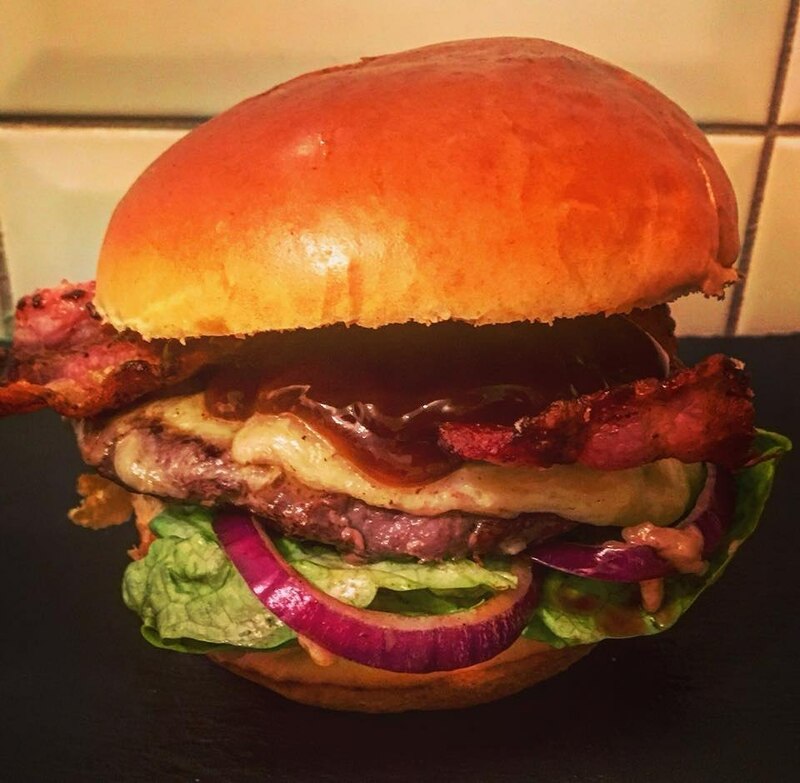 We have a passion for cooking and serving to a high standard. 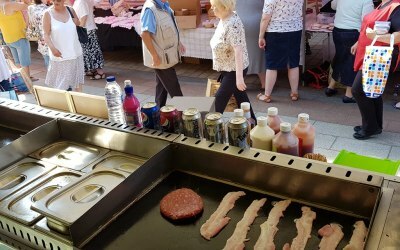 All our meat produce is locally sourced from our butcher and is 100% Welsh pedigree. 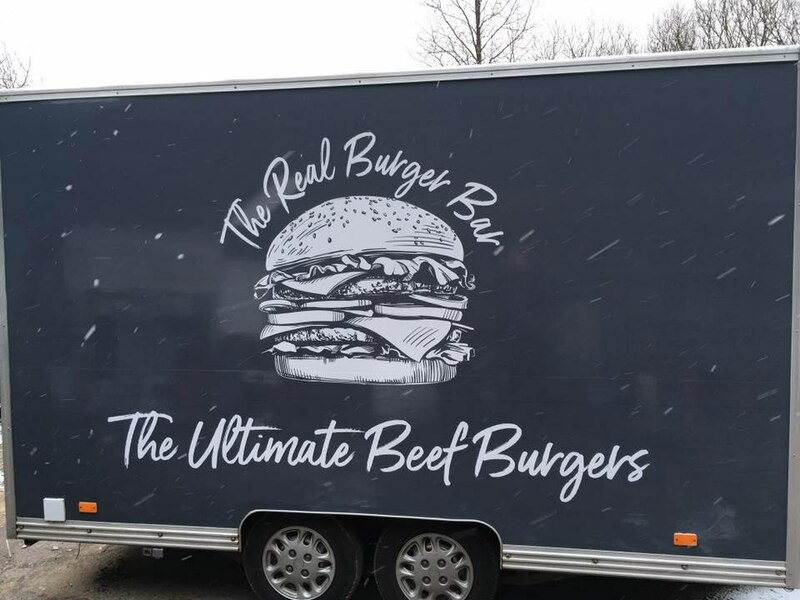 Get quotes from The Real Burger Bar and others within hours.